A reminder that the 8th Grade Parent Only Night will be held Thursday, January 31 at 7:00 at WCHS. Please bring the white form that was given to your student by the counselors during their meetings at CIS. 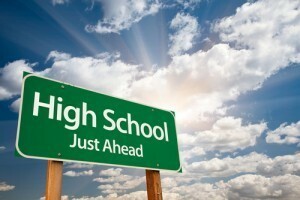 8th Grade Orientation will be held on Thursday, February 21st from 6:00-9:00 at WCHS. Parents and students are encouraged to attend. For questions regarding scheduling, please contact WCHS counselors.